Nyar's Fursona has changed since then. I'm very nostalgic with this pic, because when I drew it i felt like I was getting a lot better at drawing x3 I still feel like my art has been de-evolved a little lately. 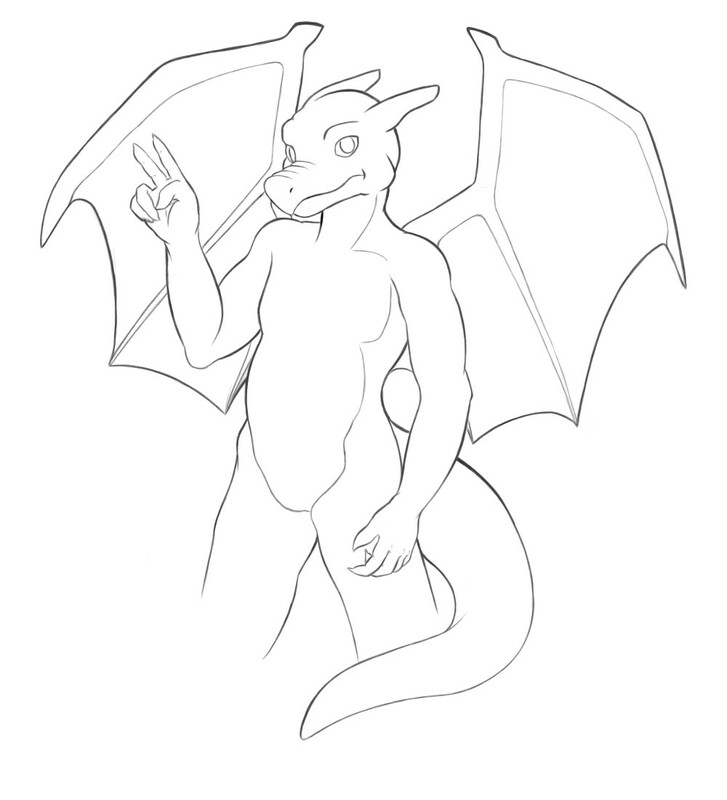 A friend of mine asked me to draw his fursona, a gray dragon (I will color it later). I like how this one came up =3 but there are still some noticeable things (I should have finished the legs and the wings look different).